Just a quick blog to say hi to everyone and a sneak peak into some of our plans for 2018. Well, so this is it blog time! My first one.... ever so don't set your expectations to high. We'll be sticking up fresh content as we wobble through the weeks some of it from staff, owners, mechanics and even team riders so should be a good mix of nonsense and wisdom. Two weeks into 2018 and already we can smell a great year. We have a really positive atmosphere in and around the shop especially after such a tricky 2017 for not just us but the entire industry. 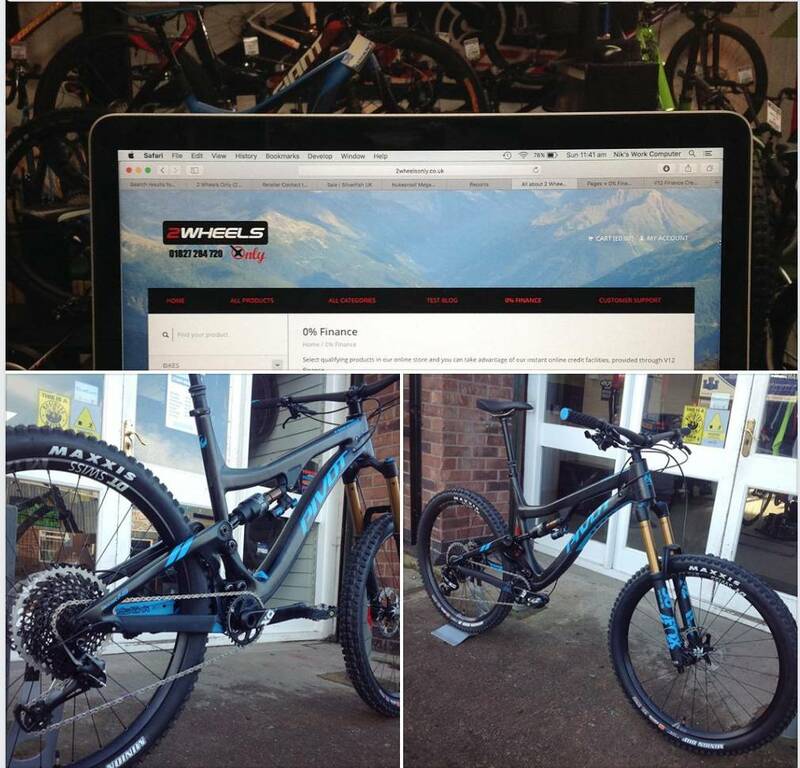 We have new and exciting stock arriving all the time after the addition of Giant Bikes to our catalogue. We're stoked to be able to house the two biggest specialist bicycle manufacturers in our small humble Tamworth Bike Shop. Both Giant and Merida are two great brands at the forefront of manufacturing and bicycle R&D. After securing another building recently we have some plans to expand the 2 Wheels Only empire giving us more opportunities to grow our super busy workshop and open our first 'Bike Fit Centre'. Initial plans are to have things open before the end of march. Look out for some behind the scenes pics and footage on all of our social media platforms and blog. Last things last check out a couple of builds we've had going on in the last few weeks. Steve our mechanics new toy for the winter. Kinesis Tripster AT Gravel/Adventure bike. These things have been getting some amazing press and after having a blast on Steve's we can see why, awesome fun any day! How about this amazing Pivot Firebird delivered to us by Santa for one lucky boy at Christmas. Christmas wouldn't be Christmas without getting a new bike and judging by this build the new owner must have been right at the top of Santa's 'Nice' list.